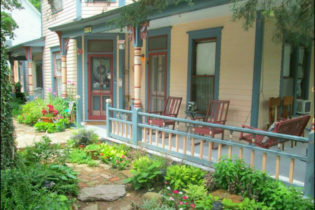 Welcome to Rock Cottage Gardens Bed & Breakfast Inn in historic Eureka Springs, Arkansas. We have 5 private cottages with 2 person jacuzzis and fireplaces for ultimate romance. On site wedding chapel for up to 15 seated guests for weddings and receptions, all inclusive with wedding cakes, florals and photography. Dedicated parking, flat/level just steps from each cottage, 2 step entry. WiFi, Cable TV, DVD players, spa robes, bath salts, hair dryer, in room coffee service, in room beverages daily. 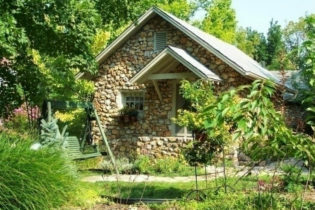 The Rock Cottage Gardens in Eureka Springs are all uniquely decorated in a quaint, relaxing style for guests’ comfort and convenience. 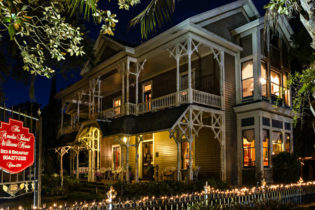 We offer both king and queen beds, 2-person Jacuzzis, fireplaces, digital cable TV, and free WiFi. 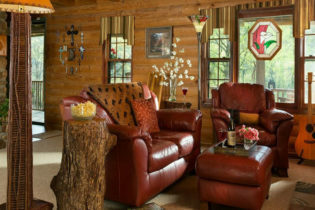 The cottages all have garden patio sitting areas with fire pits, cut firewood, and fire starter for cool fall and spring evenings. On site wedding chapel for up to 15 seated guests including music, candle lighting, minister, wedding cake, reception food and photography as needed. Within a 10 minute walk to downtown city center shopping and a city trolley stop just across the street for easy access to downtown entertainment and festivities. 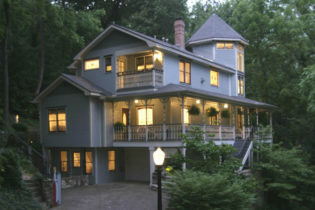 Come enjoy Southern hospitality and luxury at the Williams House Bed & Breakfast in Hot Springs, Arkansas. We offer 3 rooms, 5 suites, and a cottage - we are sure we have the perfect accommodation for you. We are located just 5 blocks from Bathhouse Row and Historic Downtown galleries, restaurants, and shops, and just minutes away from beautiful lakes, national parks, and Oaklawn Park Race Track. 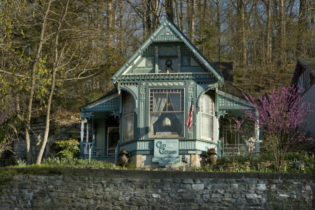 This crown jewel of the Historic District showcases beautiful architectural detail and woodwork. Accommodations include a small fridge, microwave, jetted tubs, and much more. Enjoy a delicious gourmet breakfast in the formal dining room or a private meal in the Parlor Suite, Williams Suite, or Turret Suite each morning. Complimentary cookies and bottled water are available throughout the day. Business travelers, wedding parties, and family reunions will receive outstanding personalized service to make their trip convenient and comfortable.